Hmm, interesting pull for a Friday! While we may want to relax or go party, perhaps we should spend a bit of time today contemplating a future path or what you need to change in your life. Blessings, everyone! The ancient Celts used to call the time of the longest night of the year, Samhain (pronounced sow-en). They believed that there was a misty veil that separated the world of the dead and the living, but on two nights of the year, Samhain and Beltaine (the shortest night), that the veil would thin. 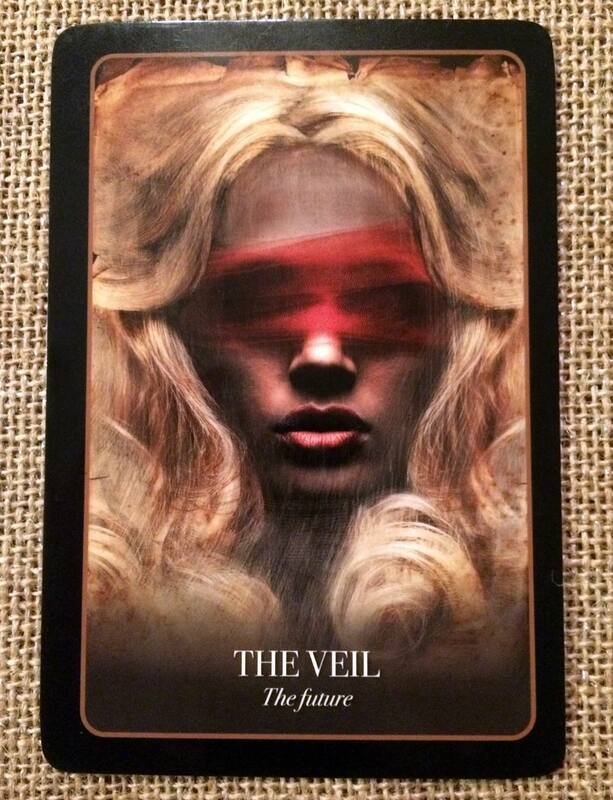 The fineness of the veil meant the ancestors were closer than ever and even gods would be close. This would mean that communications from the dead were more likely to occur and that divination (where the Divine speaks through something) would be more effective. So while using this oracle, as the veil lifts, know that the other worlds are close. Listen in particular to what messages may come forth about your future. Look to what you want to happen: plan, set intentions, think big!